…oder mein Weg führte über IB und warum ich heute noch darauf zähle! Mein Name ist Kurt Trinkl und ich bin am 04.10.1965 geboren und komme aus dem schönen Österreich. Genauer gesagt wohne ich dem Bundesland Kärnten, das im südlichsten Teil Österreichs liegt. Ich bin Familien Vater von mittlerweile zwei Erwachsenen Kindern und glücklicher Ehemann und arbeite als Angestellter. Mit dem Angeln verbinde ich eigentlich mein ganzes Leben. Schon von klein an angelte ich mit meinem Großvater „auf alles was Flossen hatte“. Früher war noch alles anders. Wenn ich mich heute im Angelladen umsehe bin ich mit dem reichen und modernen Sortiment fast schon leicht überfordert. Wenn ich an die damalige Zeit zurückdenke, hatte ich nicht mehr als eine Bambusstange und ein kurzes Stück Schnur zur Verfügung und auch mein anderes „Tackle“ sah nicht viel moderner aus. Als Top-Köder kannte man damals nur den alt bekannten „Wurm“. 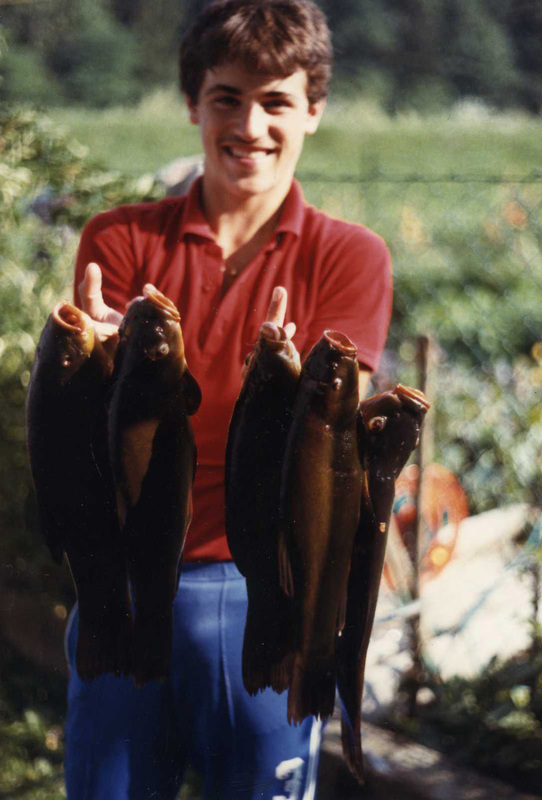 Als ich meine erste Angelrute bekam fischte ich vorerst hauptsächlich auf Raubfische. Das sollte sich jedoch im Laufe der Jahre bald ändern, denn ich hatte meinen neuen Zielfisch entdeckt. Den Karpfen. Meinen ersten Karpfen fing ich mit Mais an einem kleinen Schlossteich nahe meinem damaligen Wohnort. Ich war von Anfang an total begeistert und nun angelte ich immer intensiver auf Karpfen. Ich kaufte mir mit dem wenig Geld das ich hatte das nötige Equipment um meinem Hobby so gut wie möglich nachgehen zu können. 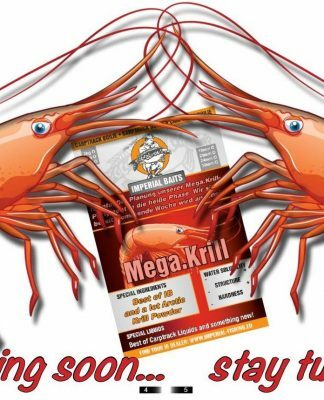 Mich hatte das Karpfenfieber völlig gepackt! Bis heute hat sich an dieser Leidenschaft auch nichts geändert. Jede glich die Angelmethoden änderten sich für mich. Auch meinen Sohn Daniel habe ich mit Angeln schon von klein auf in Verbindung gebracht und wir verbrachten wunderschöne Angelabenteuer miteinander. Hauptsächlich angle ich an schönen und naturbelassenen Seen, die ja in unserem Land sehr zahlreich sind. Aber auch im Ausland habe ich schon sehr viele Erfahrungen gesammelt. Von Italien über Frankreich, Ungarn und Slowenien. 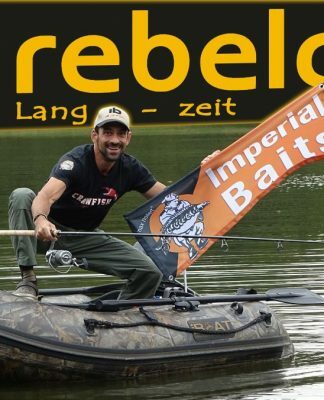 „Das erste Mal das ich mit der Firma Imperial Baits in Berührung kam bestellte ich bei Max Nollert die damaligen PLOMB TEASER, die ich damals zum Welsangeln verwendete“. Was für ein krasser Zufall!! 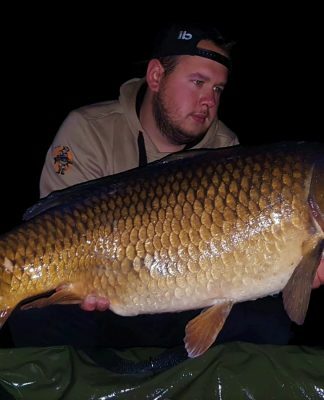 Als mein Sohn Daniel dem Team damals beitrat entwickelte sich auch bei mir mit der Zeit eine gewisse Neugier an den Wundermitteln aus dem Hause Imperial Baits. Kurz und schlüssig, mich überzeugten die Produkte einfach total! 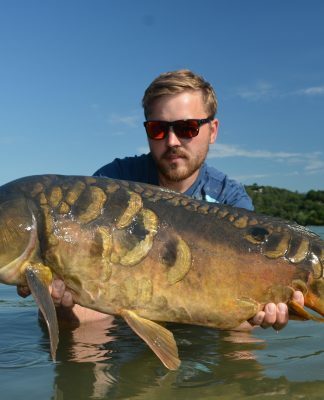 In erster Linie brachte mich mein Sohn Daniel zum Team-Beitritt, der vor ein paar Jahren auch aktiver iB Teamangler war. Es freut mich bis heute noch riesig, dass ich den Weg in diese Firma gefunden habe, da alle Mitglieder eine klasse Gemeinschaft bilden, in der ich mich sehr wohl fühle. Deshalb freue ich mich auch immer sehr meine Team-Mitglieder auf Messen in Österreich zu sehen, um fleißig mit zu helfen. Ich habe den iB Produkten sehr viel zu verdanken. Nach jahrelangen Fangerfolgen entwickelte sich bei mir ein großes Vertrauen zu der Produktpalette. 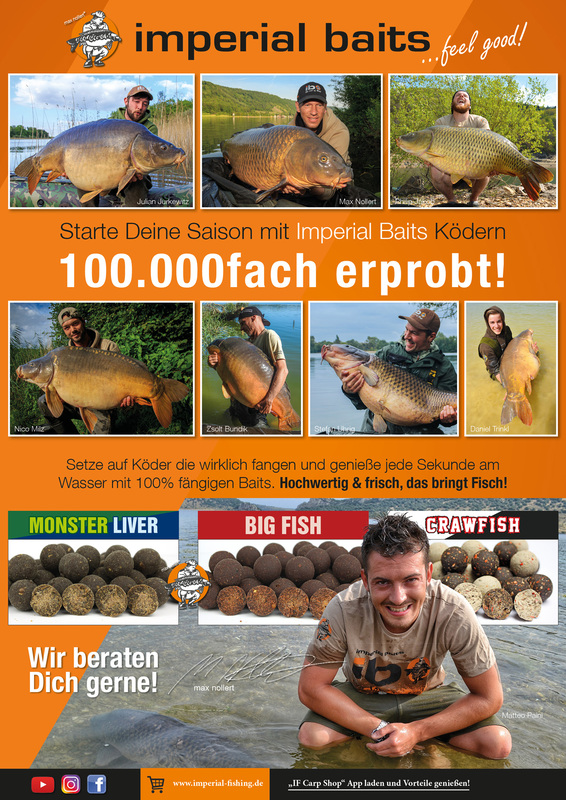 Ich habe so gut wie alle Boilies, Mixe, Dips, Gele etc. 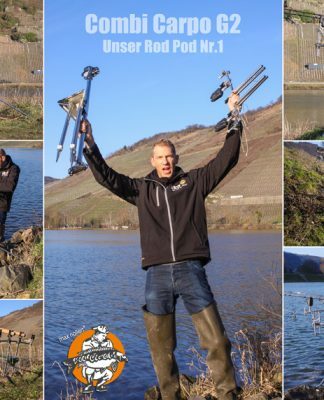 getestet und verwende auch Rod Pods, iBoats und natürlich auch das Tackle von Carp’R’Us. Ich glaube man merkt was ich damit sagen will und deshalb halte ich mich kurz. Einfach alles hat eine Top-Qualität! 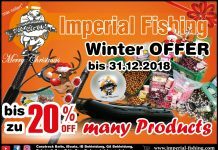 Ich freue mich auf die Zukunft mit Imperial Baits, auf geile Produkte und auf eine weitere so tolle Team-Gemeinschaft, wie wir sie jetzt haben. Ein Angeln ohne Imperial Baits könnte ich mir heute gar nicht mehr vorstellen! 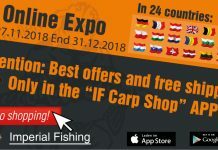 So far I was well convinced of mainline, braided line is most common in spin technique of fishing and has become irreplaceable and its use is far superior to the use of monofilaments or other materials. The main benefits we all know. It’s a bit tighter than the monofilament of the same capacity, it is more sensitive and better transports everything that is actually done with the lure in the water. 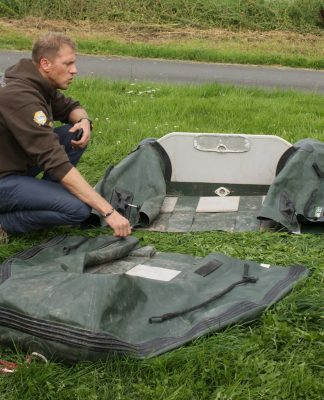 Not to mention that it pulls out of water a large number of lures that would been lost in fishing with monofilament, and dozens, sometimes hundreds of euros were left in the water. 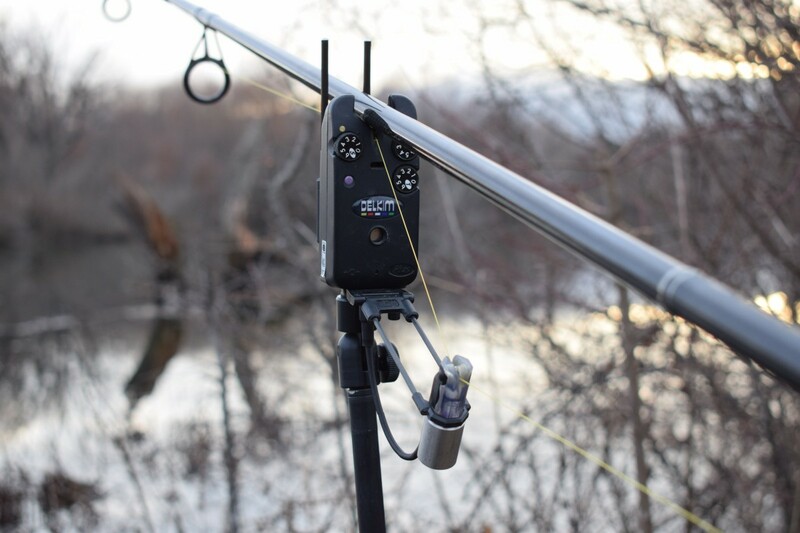 Now when I mentioned the main benefits on spin fishing, let me explain what prompted me to use the braided line as the main line on my carp adventures. 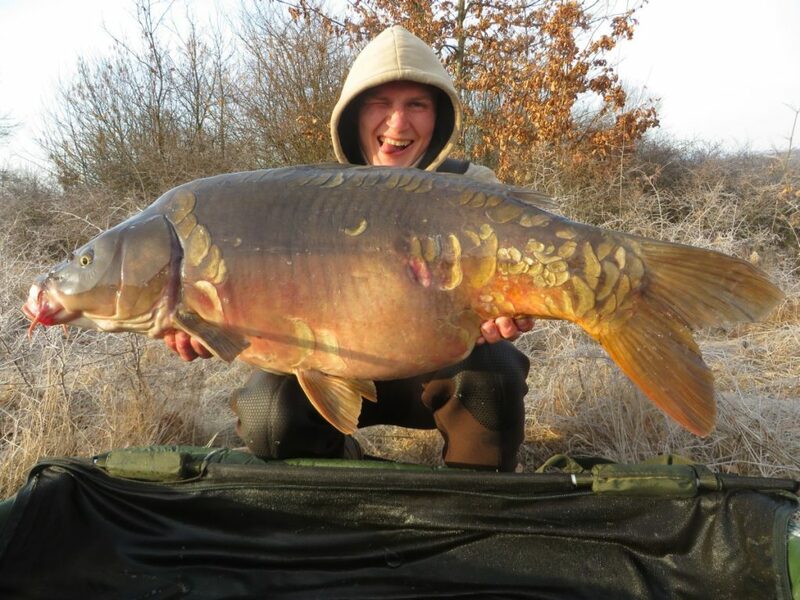 Last two seasons, my carp fishing was on medium large lake that is 90% covered with weed. Here and there, the holes and the passage in the grass are the only locations where bait can be placed. I’ve had a lot of problems with bite realization, because when my bite indicator was flashing, the carp would already be deep in the grass or weed. 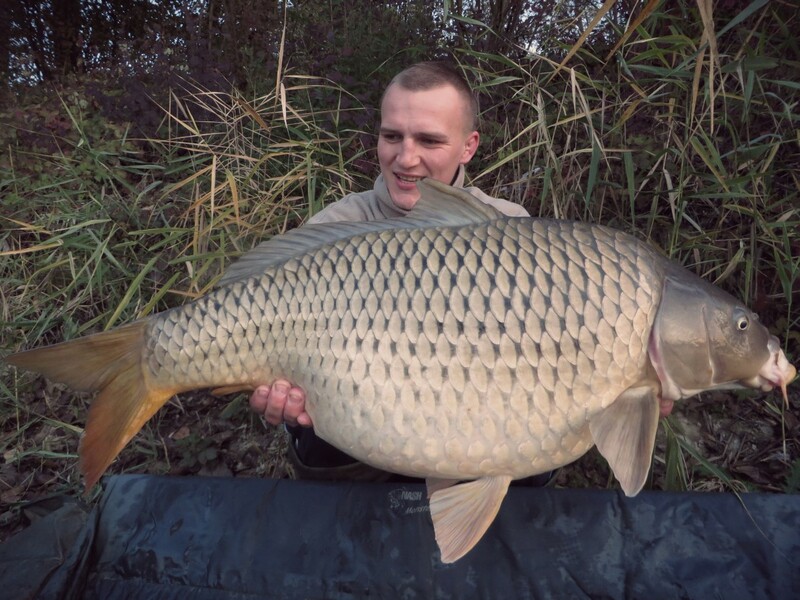 I was risking to loose a lot of carp. Then I began to think intensely about filling the spools with a braided line that can help me in my then devastating realization. 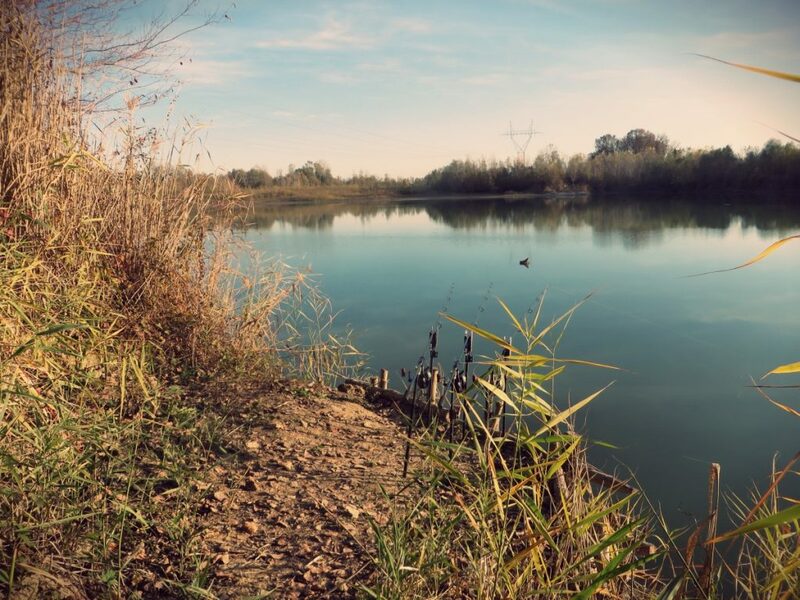 Most people avoid braid as the main line because of a much larger percentage of lost carps and that opinions created some shakiness inside me. However, I believed that proper adaptation of the accessory and a little more careful access to your hands is all what you need in that case. Carp hunters using braided line on marker and spod reels. 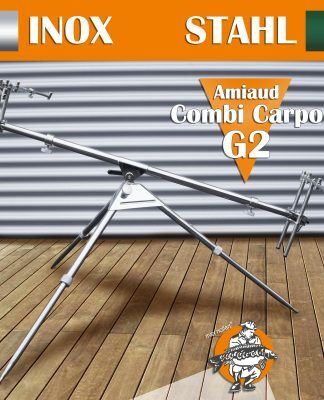 In such situations, spod or marker rod maneuvering is much faster and easier and there is no substitute. I have not used these two sets of accessories for a long time because I moved to some more peaceful and wild places and there is no need to use them there. My occupation became old and forgotten gravel pits and rivers. Because of my cooperation with Max Nollert from Imperial Fishing and mostly because of the problems I had when fishing with nylon, I made a decision and the spools rolled a 0.30 mm German made Visible Touch Snaggy Water, a product of Imperial Fishing. If you decide to make decision as me, it is important to understand that you have to change the approach and the way you have used so far. It is important to find the correct rod for yourselves and your conditions when fishing with a braid. 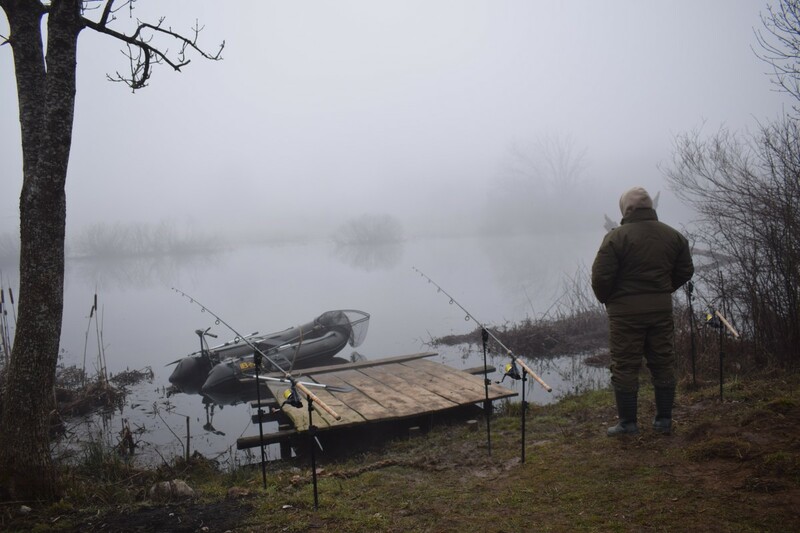 The rod for such conditions must have a “soul” parabolic action to amortize wild carp rush under the feet which can easily escape from the hook. Then, an enormous fat monofil, called „shock leader„, that amortizes the whole thing and helps in the last moments of the fight, has been immensely helpful and need to be on last few meters. Personally I using SHOCK IT leader from Imperial Fishing in diameters of 0.50-0.70 mm. 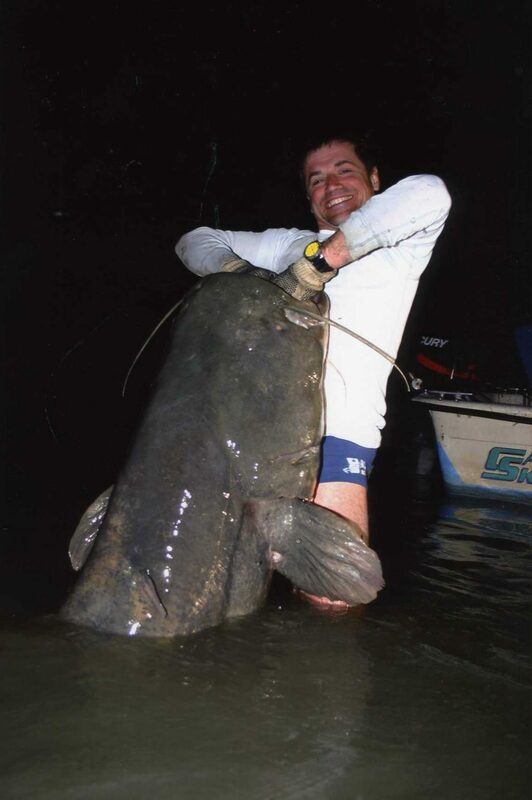 If you fish places as this, your equipment need to be on highest possible level. There is no place to mistake. The tightest in offer is 0.50mm and is perfect if you have to cast your system and then the knot between the braid and shock leader will not be too big and hang on the guides. The most robust is 0.70 mm and I use it only in situations when obstacles and sharp shells can broke my presentation. As a gold middle, it is 0.60mm. I use it for almost every possible situation. 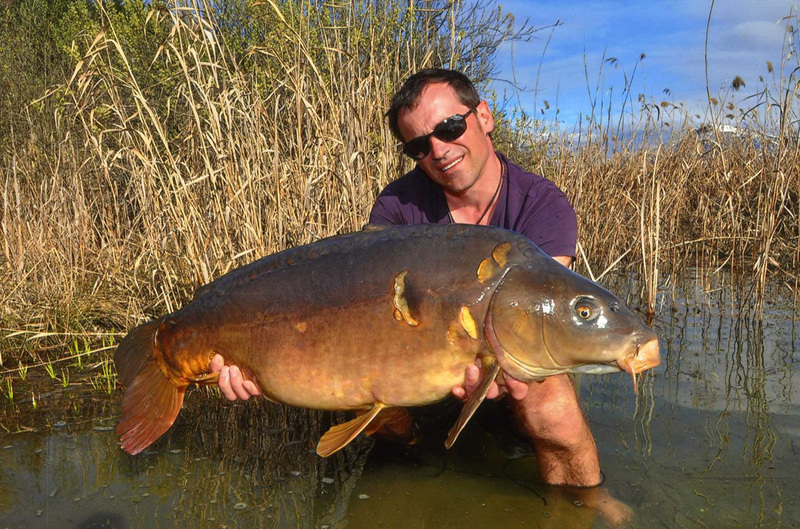 The hook as such has to be bigger and thicker, so that it doesn’t cut the mouth to the carp. When you choose your reels, care must be taken on the precision drag. If the drags are bad or can’t be adjusted precisely and correctly, then you can be in the problem again. Then is not important color, producer, number of bearings or type of reel. 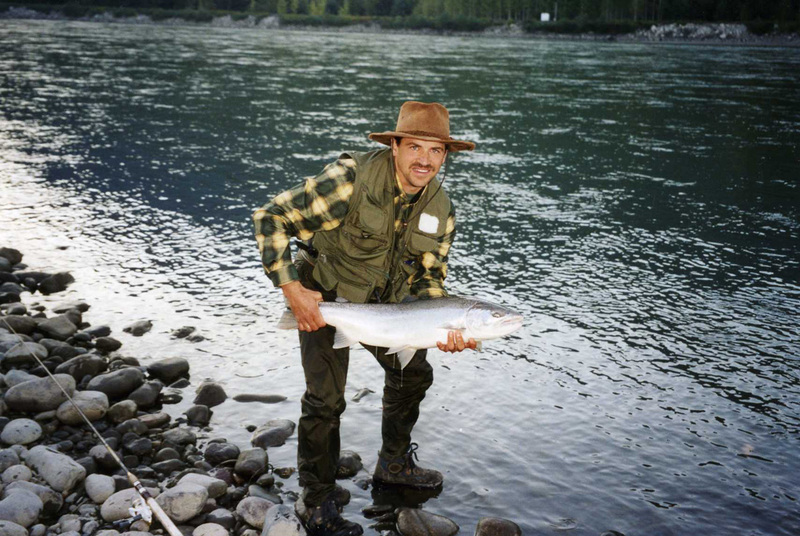 Then is important that it carries out the fight with fish at the highest possible level. Eventually we come to, in my opinion, the most important things in the full story and that is a careful and patient maneuvering with the whole set. 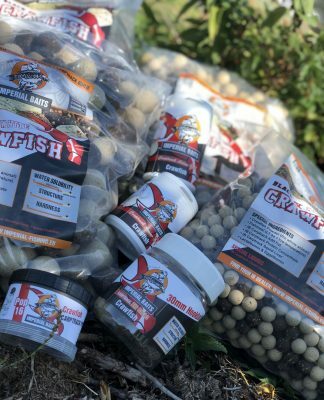 You can often find yourself in a situation where you can have fish under your legs covered with weed or that from distances that can be larger than 200 or 300 meters, you fight with fish through a lot of underwater obstacles. Then your patience and careful approach is the most important thing in the whole story. 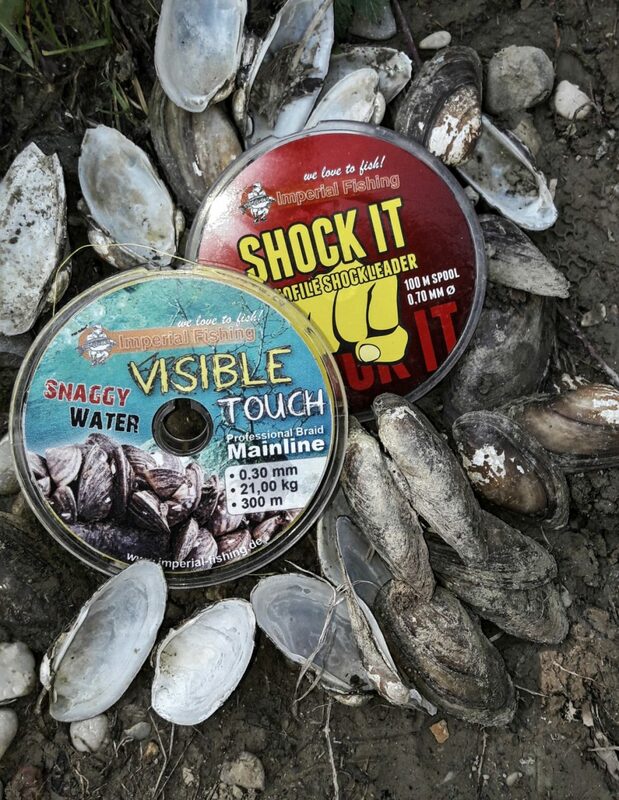 There are plenty of accompanying things that need to be put together to take advantage of the braided line, but it’s for sure worth investion that can make your fishing access to another level if you want. This grasscarp was good introduction for night that time. Yellow colour of line helped me in fight with fishes because in every moment I knew where fish excatly is. 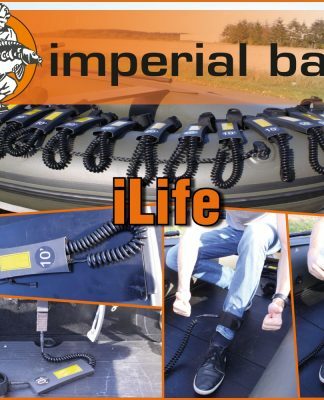 With this line, great thing is its really visible yellow color that makes it easy for night fishing. I was convinced that last time when I was hunting on a far place. 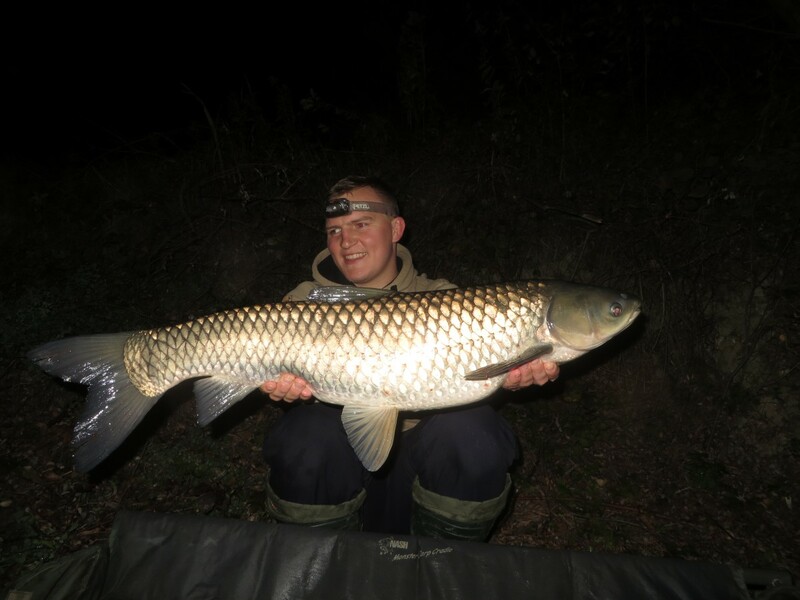 The rod I restreched over 200 meters, and the carp took baits an hour after the first darkness. It is impossible to drill fish from my bank position, except you use a boat, it can quickly become a nightmare. So, I found myself in the middle of a lake with wild grass carp under my electric motor’s. It almost made a real mess under the boat, but easily visible color of my line saved this fish, so I got out of this situation as a winner. In my fishing, braided line brought me many good things. Now I do not have any problems with the fish from the grass / weed because the indicator can detect the slightest possible movement as soon as possible. If possible, set your indicator to a lower sensitivity to avoid false alarms. My Delkims are almost always set between 1 and 2 of the available 6 degrees. Only in situations when I fish large distances I use a higher degree of sensitivity. This line allow you to fish in distant places that would be stupid and impossible to fish with mono line. 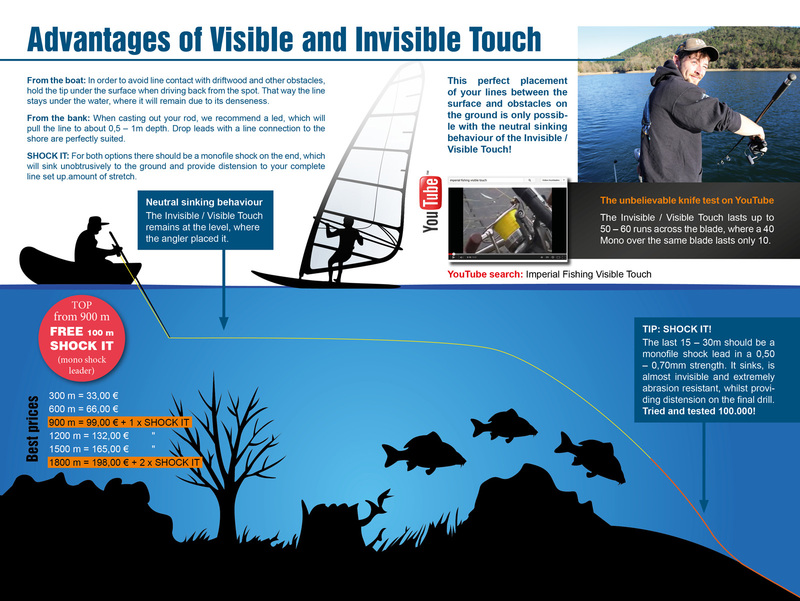 With Visible Touch, the biggest advantage is its neutral weight in relation to water. Neither sinking or raising, so it is easy to set up and do not strike in underwater branches and obstacles. Because of its diameter (0.30mm) and leader in front I had no problem causing by stinging into rocks, trees or other obstacles. The Teflon coating prevents the absorption of water, so at the beginning of last year I had unforgettable fishing on the Lika River when night temperatures dropped to ten degrees below zero. 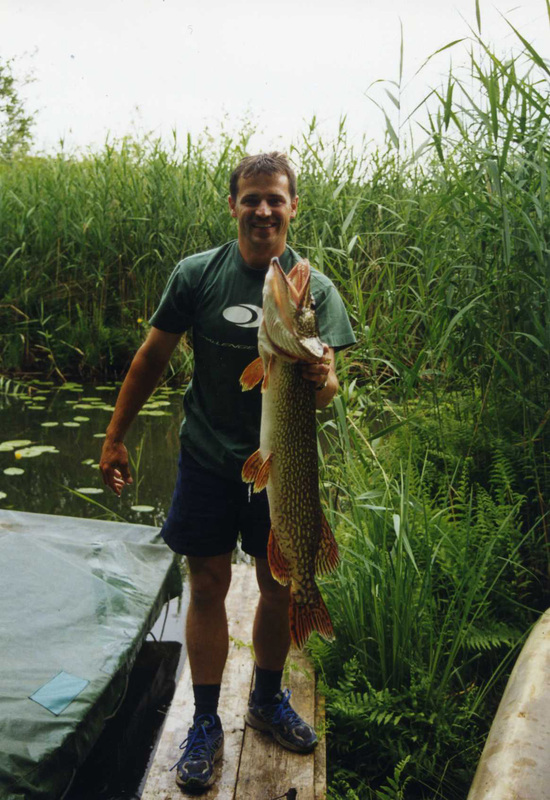 I managed to catch some really big fishes, which would be more difficult to drill without the use of braided line. So far I’ve been fishing in almost every possible situation and condition that exists in my country and I haven’t had bad experiences yet in my new approach. In 2018, I need to make test on the Sava River, only with Invisible variant. 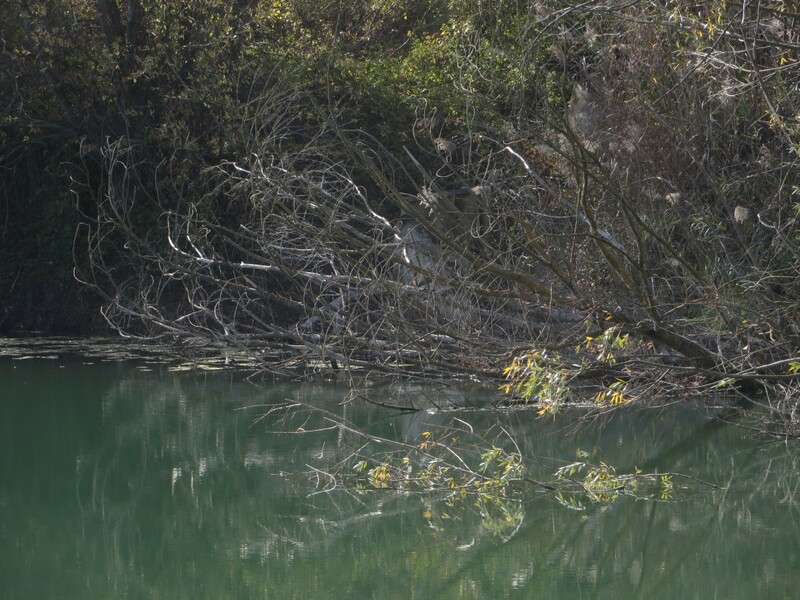 Until then, there is nothing left than hope for calming water level. 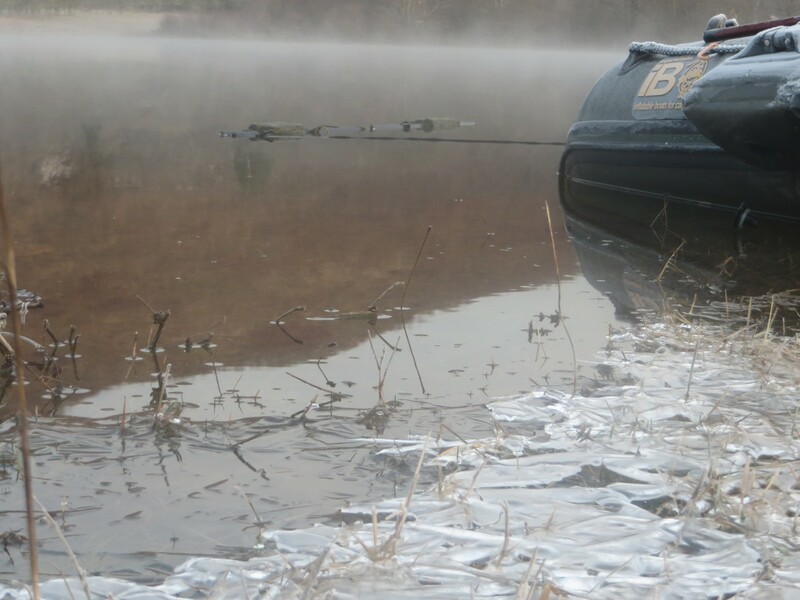 Read about some of my adventures on running water next time and until then I want tight lines for all of you. Thought on the end… Do not be afraid to invest and try something new because it might make a difference. 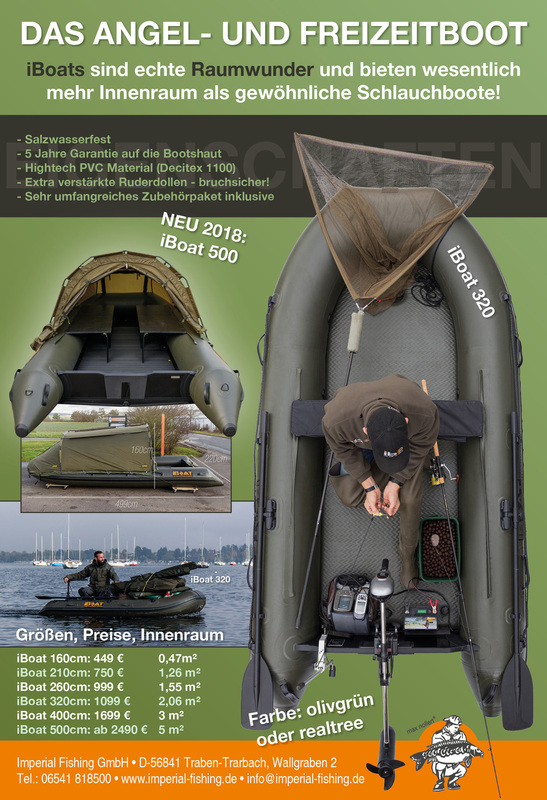 Nächster ArtikelTeamangler packen aus #3 & iBay Auktion: iBoats & iB Team Watch!